Connolly Longhurst are pleased to be working in partnership with an independent domestic and commercial energy assessor. They are able to offer vendors and landlords requiring an EPC the opportunity to obtain one for £70 inc VAT. 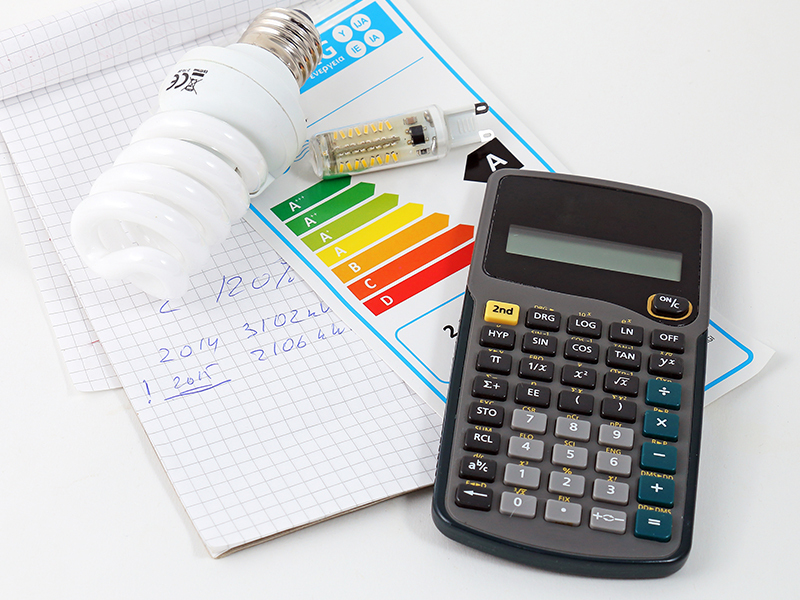 An EPC or Energy Performance Certificate evaluates the energy efficiency of your property. 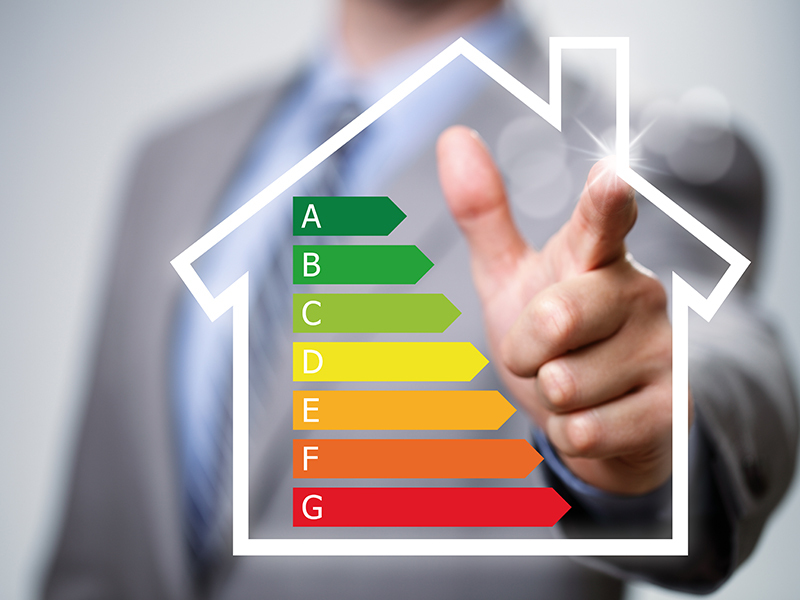 They are carried out by a Domestic Energy Assessor who will rate the property on a scale ranging from 'A', denoting the greatest energy efficiency, to 'G' indicating the least energy efficient property. Connolly Longhurst will provide information on the energy efficiency, heating costs and carbon emissions of the property. The certificates will include recommendations on ways to improve, to save money and help the environment. In many cases, dependent on the age of your property, insulations grants may be available to help achieve these savings and environmental improvements and, in turn reduce the running costs of your property. Having an EPC is a legal requirement and all sellers and landlords are obliged to hold one before a property can be sold or let.